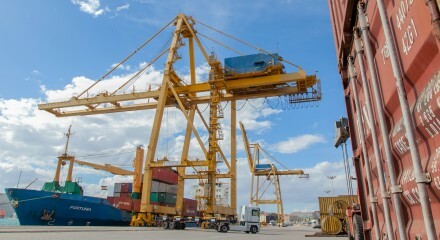 We are terminal operators offering storage areas, own staff and equipment and being joint owners of the two gantry cranes in our port. 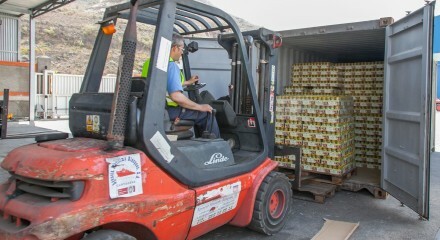 Consolidation and handling of any type of goods. We provide paper reel storage and handling services. 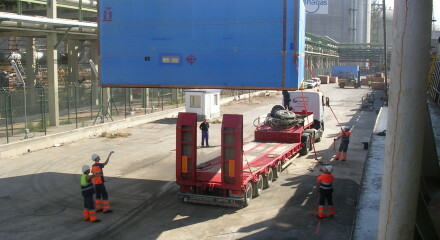 We have experience in loading and discharging heavy and oversized cargo. 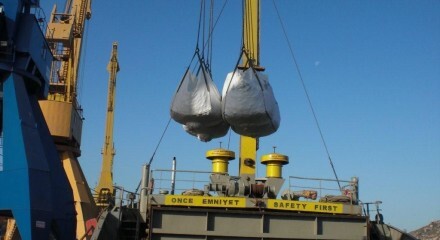 We have experience in loading and discharging any type of cargo. 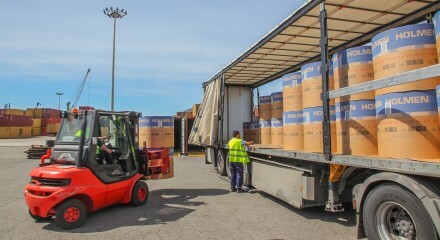 With a long history as stevedores at the port of Cartagena, we have all the necessary human and material resources to ensure the best and most competitive services in any kind of port operations.  We offer you warehouses and open areas as well as a wide range of handling machinery and a proffesional staff specialized in stevedoring, warehousing, classification of goods and other port operations related to container cargo, break bulk, project, heavy lift, bulk, and others.